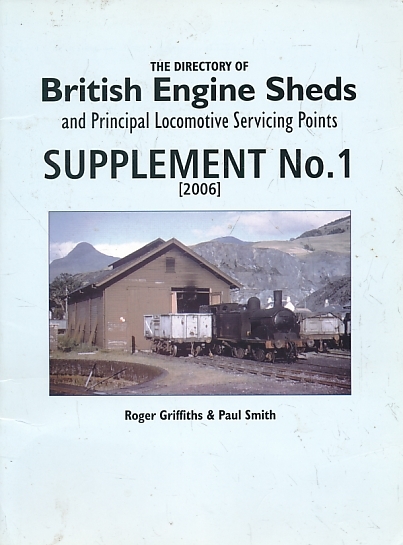 Barter Books : Griffiths, Roger; Smith, Paul : The Directory of British Engine Sheds and Principal Locomotive Servicing Points: Supplement No. 1 . 280 x 210 mm (11 x 8 inches) - 32pp.